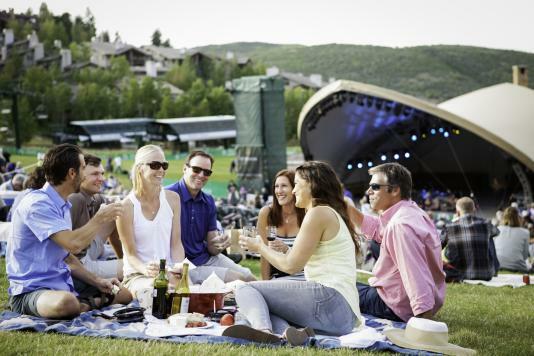 While thousands of visitors come to Park City each year to enjoy the incredible terrain at lightning speeds as they zoom down the slopes, not everyone knows about the serene experience of taking in the pastoral winter beauty from a horse-drawn sleigh. Several companies in the valley provide this experience for both small and large groups in either intimate or communal settings. So bring a beanie, bundle up under the provided blankets, and get ready for the most peaceful ride of your life. One of the more popular options for scaling up the steep of Park City Mountain is the Viking Yurt. This is an all-evening event complete with dinner and incomparable views. Because of the steep terrain, these sleighs are towed by snowcats up 1,800 vertical feet to a 8,700-foot elevation. From here you’ll see the lights of Park City twinkle like a Christmas tree. After a 25-minute ride, this Nordic mountain adventure ends at the yurt where a six-course dinner is served with such delights as pear salad, braised short rib, and vanilla cardamom ice cream. Pair your dinner with the finest wines available or bring a bottle of your own for a modest corkage fee. Dinner is provided amidst long, wooden tables and music from a baby grand piano lightens the air. Another option for a ride and dinner is the Snowed Inn Sleigh Company, also located at Park City Mountain. This is a true Western winter experience with cowhands leading the sleighs up the mountain to a warm cabin and (mild) rustic hoedown where dinner is served in front of live fiddle-pickers and country troubadours. The whole family can get down with this one as the entertainment is top notch and the food is superb. If you’d like to stick to a more scenic experience where Clydesdales clop the hard-pack, check out Rocky Mountain Outfitters, offering private and group tours. These tours are about 25 minutes long and provide for larger groups of up to 14 passengers or smaller sleighs for two to 10 passengers. Bring the whole family along with everyone’s friends, because there’s plenty of room. Perhaps just you and a loved one just want to get away for awhile. Maybe there’s a wedding ring in your pocket and you have designs on making a sleigh ride the memory of a lifetime. If that’s the case, then you need to book a sleigh with the Boulder Mountain Ranch. With the backdrop of Deer Valley Resort, these horse-drawn sleighs carve through the crisp powder under snow-laden trees, far enough away from the crowds. Feel free to bring your drinks and snacks on this ride and stay warm under the provided blankets. There’s no better way to heat things up in the winter than cuddling with a loved one. 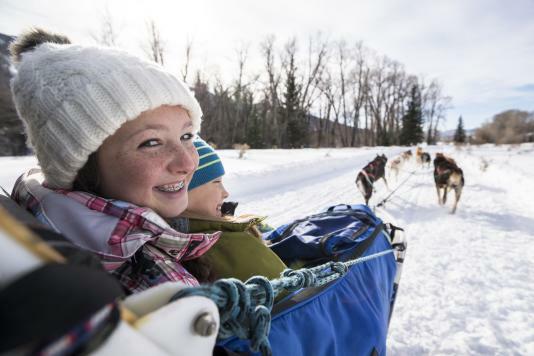 While in Park City, don’t miss your chance for a magical moment on a sleigh ride in a winter wonderland.